Welcome back to dHarmic Evolution podcast with me, James Kevin O’Connor, singer/songwriter, audio/video artist, and master storyteller. Today we’re joined by a Roma, Italy’s Linda Gambino! Linda Gambino has been around the world in more ways than one! A political science degree not being enough, Linda then got one from the esteemed Berkley College of Music in Boston! Inspired by the likes of Amy Winehouse, her brilliance clearly knows no bounds. 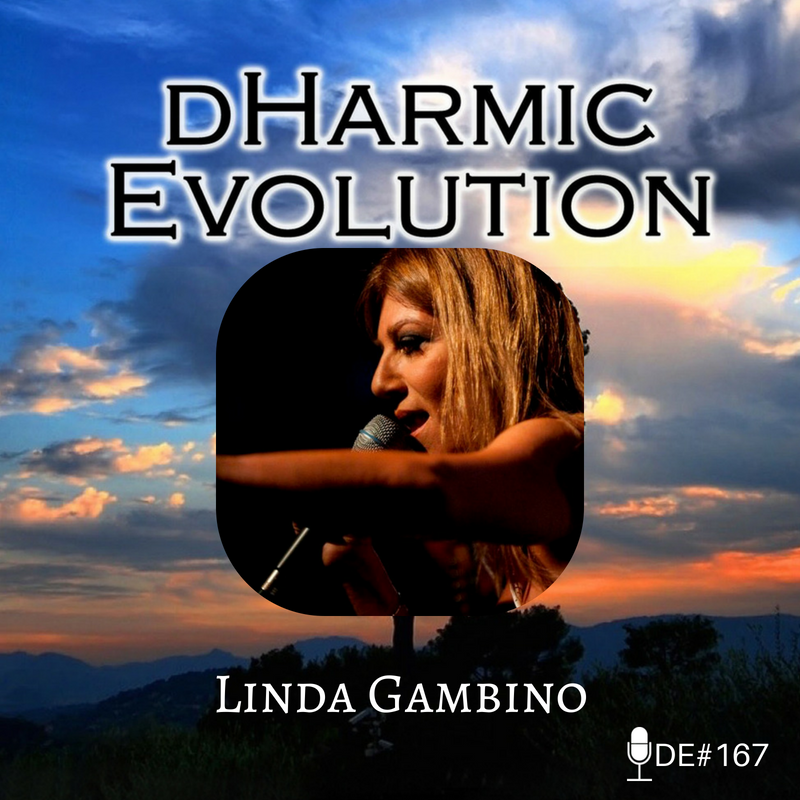 Check out Linda’s story, along with the world premiere of her new single, “Freedom,” on this episode of dHarmic Evolution! From political science major to world pop star!